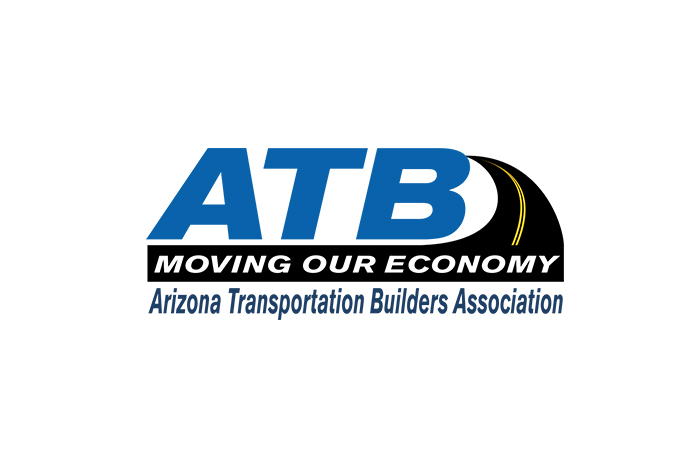 The Arizona Transportation Builders Association (ATB) is recruiting an executive director to replace Ramon Gaanderse, who plans to leave in April. The job requires a minimum of five years of experience in association management or a construction-related field with experience working with elected officials and government agencies, membership recruitment, charitable organizations, fundraising and event planning, marketing, and financial planning. The incoming executive director will be responsible for all administrative and management functions of the association, as well as executing the mission of the organization by planning, directing, and controlling all activities of the association to achieve its goals and objectives. A complete job description and application can be found on the ATB website, which says selected candidates will be interviewed in early February. ATB is one of ARTBA’s 36 state chapter affiliates. The new executive director will serve as a member of ARTBA’s Council of State Executives, the only peer networking group of its kind exclusively for leaders of state groups representing transportation contractors. For questions about ARTBA’s state chapter affiliates, please contact Allison Rose.